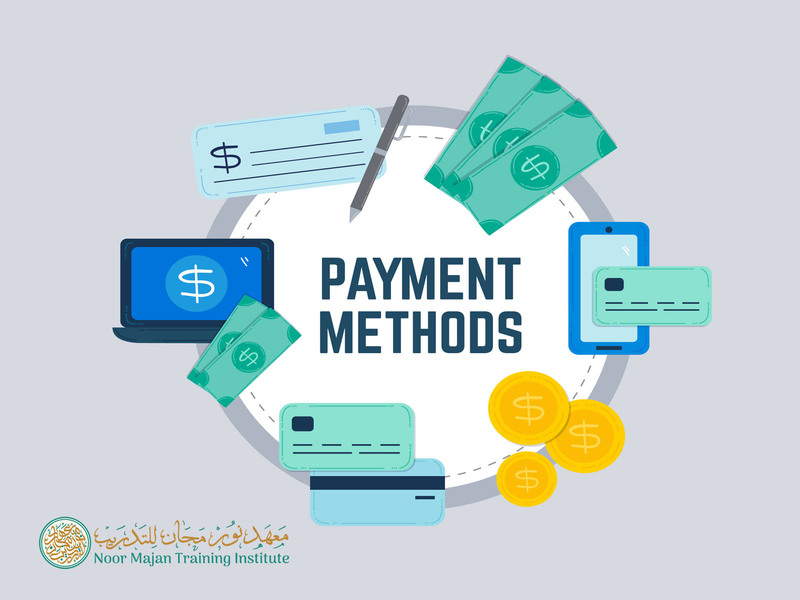 Payment has to be made in full to the benefit of Noor Majan’s account before the beginning of the course, at the latest seven days before classes begin. For the summer courses, earlier deadlines apply. The participant bears all ensuing bank fees and transfer costs. Noor Majan reserves the right to make changes to the course timings or contents due to technical or personnel reasons or in case of natural disasters or instability. 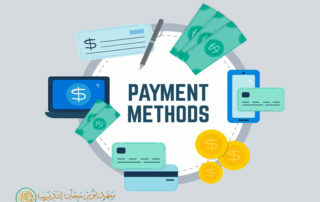 If full payment was already received and the participant wants to change the course dates, Noor Majan will work with the participant to find an appropriate date. However, if the payment was received and the participant cancels Noor Majan will not reimburse the participant. It is possible for the participant to withdraw from the program up to 14 days before the course starts and receive his full payment back. If the participant withdraws less than 14 days prior to the courses no reimbursement will be made. 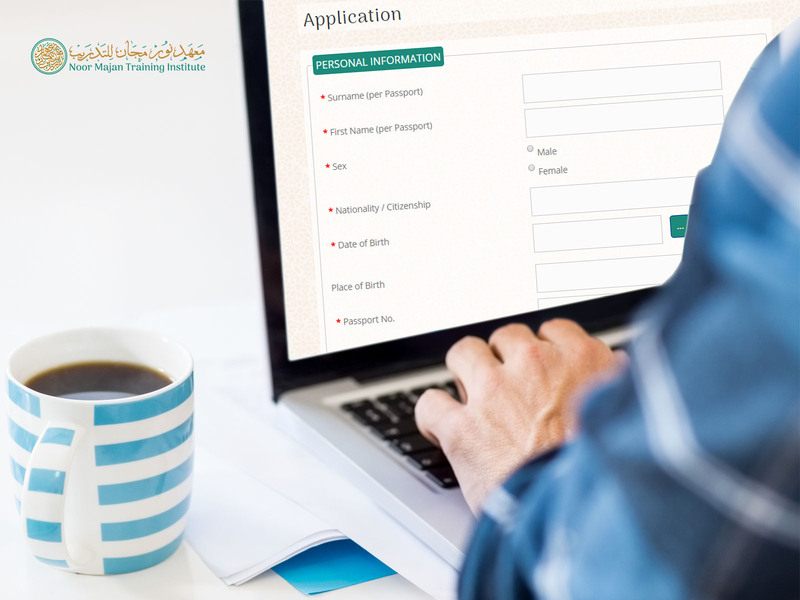 These deadlines are counted in calendar days and take effect in the Omani time zone (GMT+4). 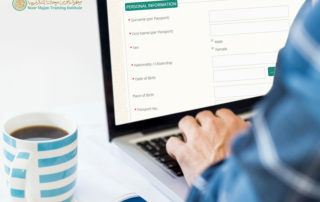 If cancellation is due to a personal emergency or an emergency within the immediate family, which is documented in writing, Noor Majan will consider reimbursing an amount up to the full payment; or the registration can be put on hold and used for a later course. In any case, Noor Majan will have to charge an administrative fee of 50 OMR for any of these changes. Similarly, if a participant has to leave a course earlier due to a personal emergency or an emergency within the immediate family, which has to be documented in writing, the student may receive a partial refund for the portion of the course not yet completed. Otherwise, it is not possible to be reimbursed for missed course days if the participant chooses to leave the course before its official termination. If a participant misses the courses more than two times without valid excuse (e.g. illness) in writing Noor Majan reserves the right to exclude this participant after an official warning without reimbursement of the course fees, neither fully nor partially. Noor Majan is not responsible for any costs ensuing from medical treatment (consultancy fees, hospitalization, medication etc.) or for any fees that the participant needs to pay in order to change their flight due to an illness.